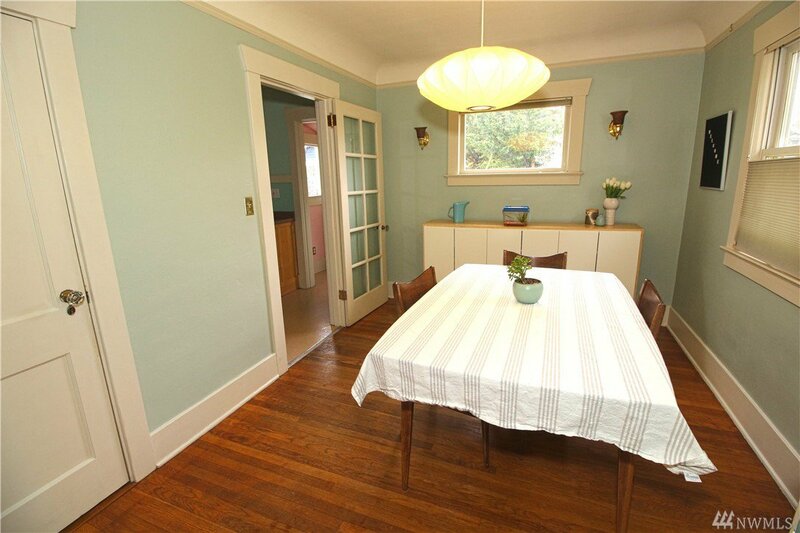 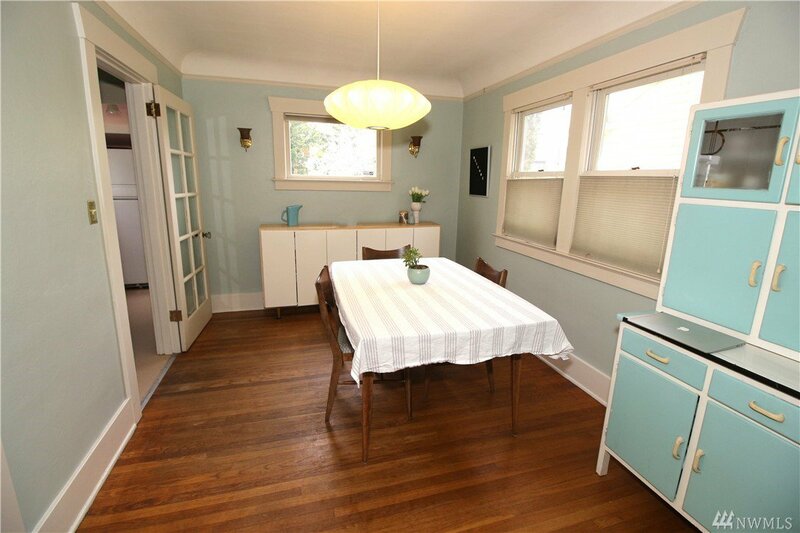 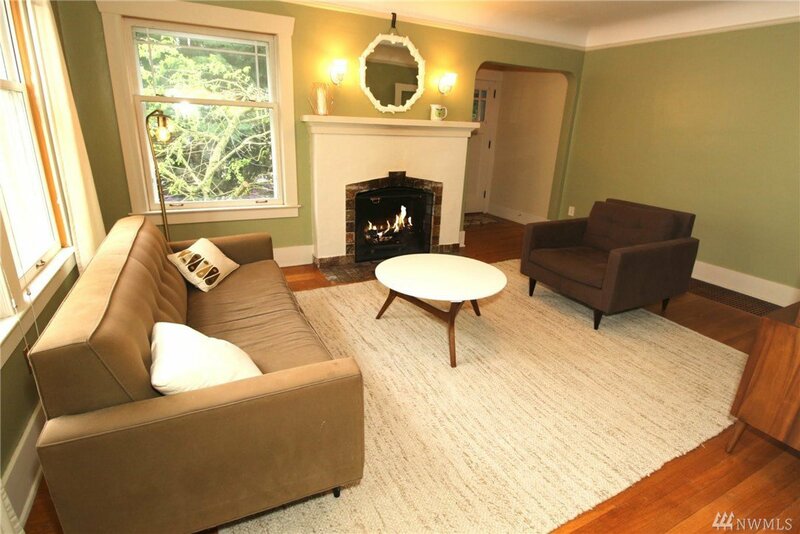 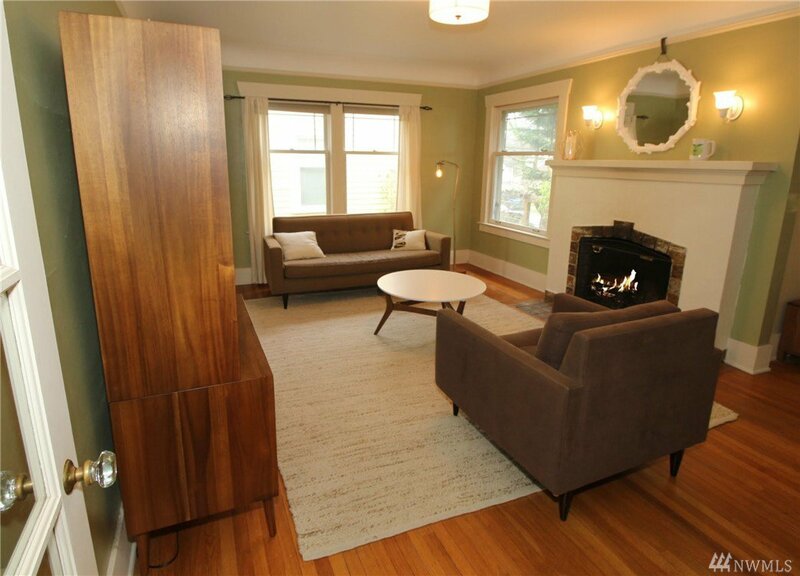 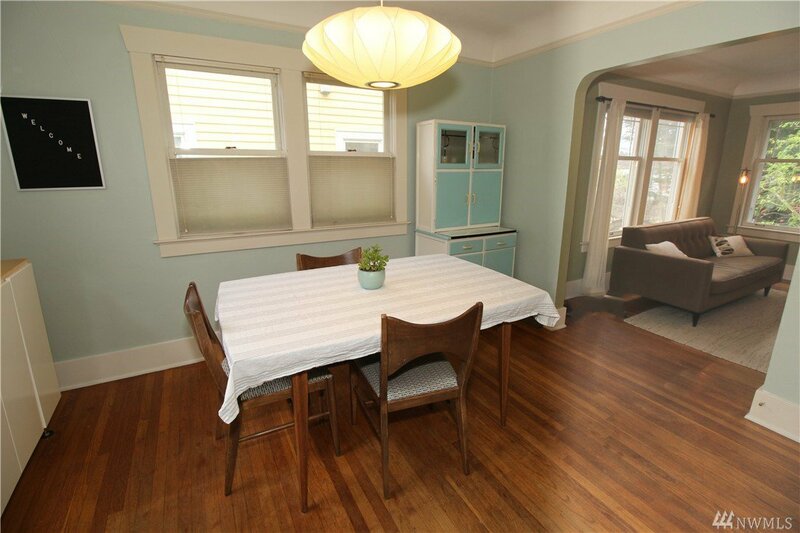 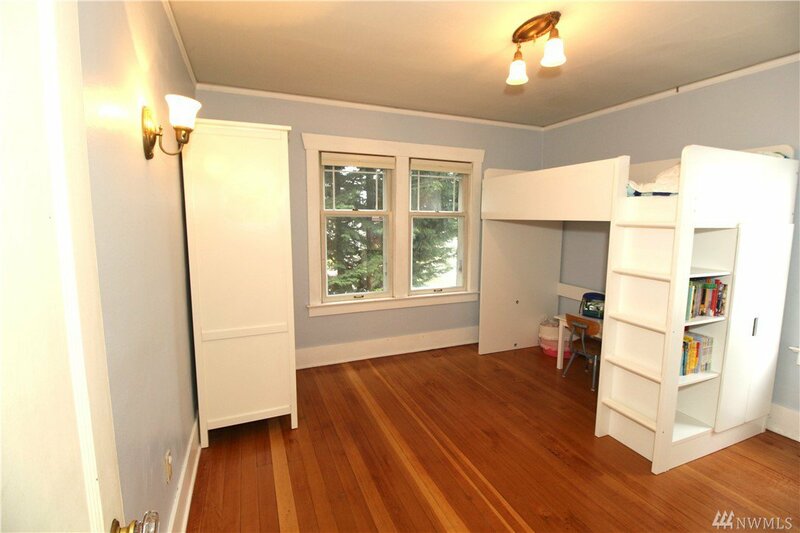 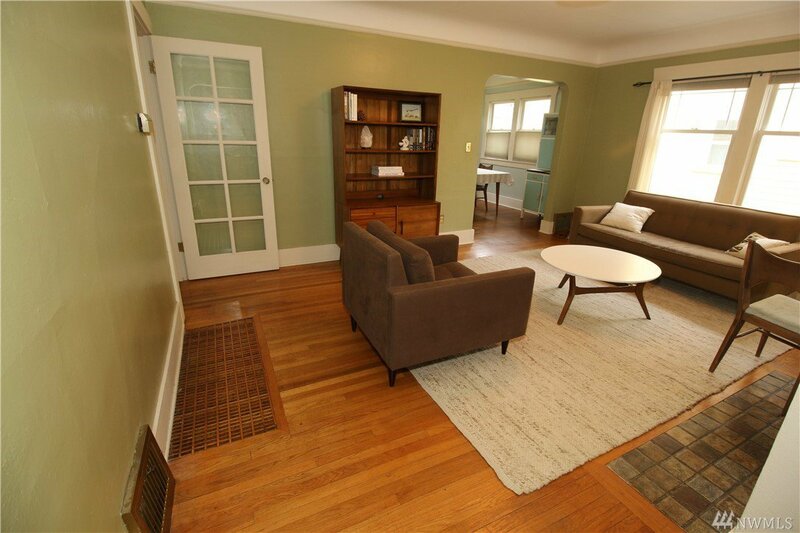 Charming 1926 Ballard Bungalow with Oak & Fir floors, tile fireplace, coved ceilings & sconce lighting. 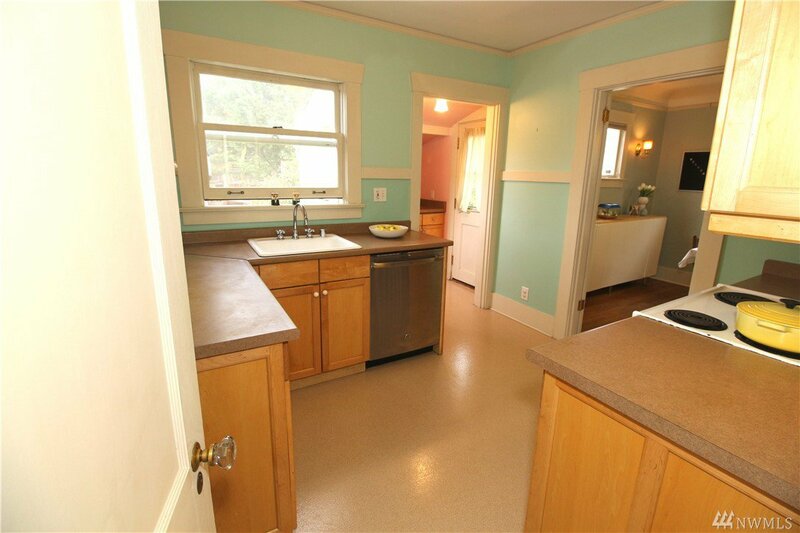 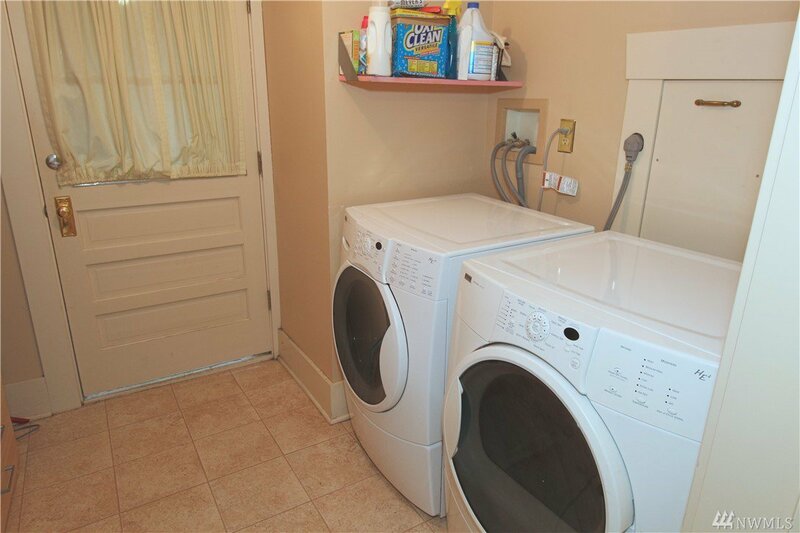 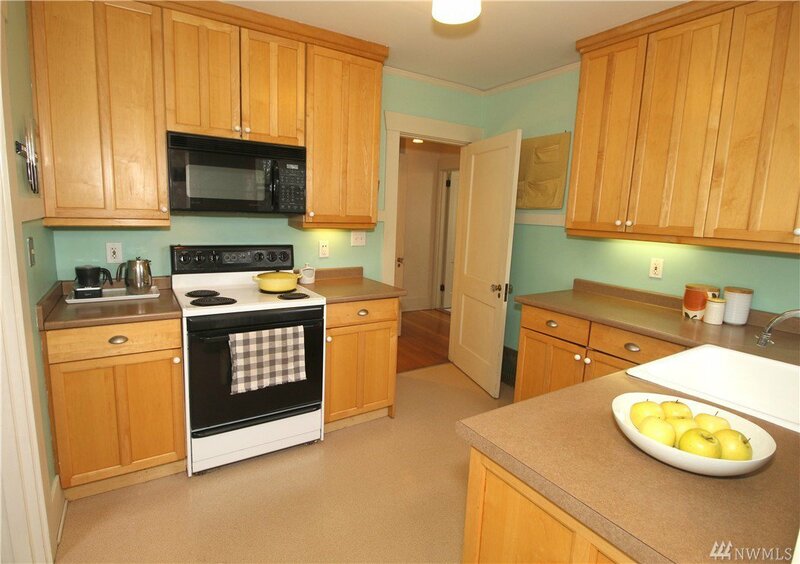 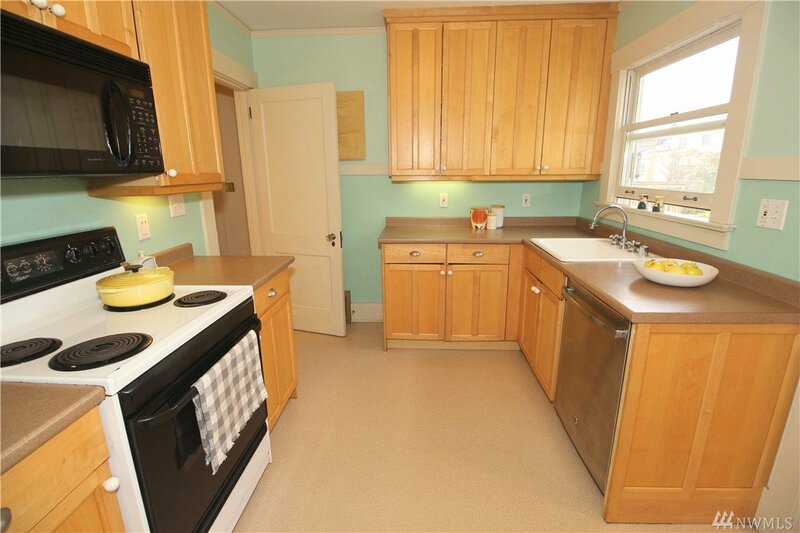 Main level features a nice maple kitchen, ample size dining area, large living room, 2 bedrooms & full bath. 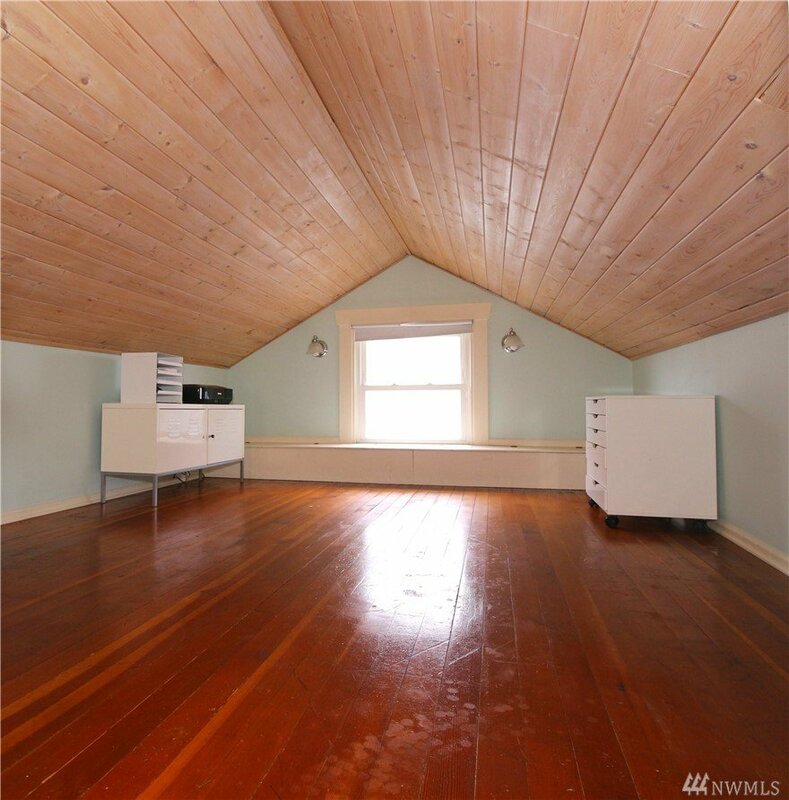 Loft area is perfect for a play room or home office. 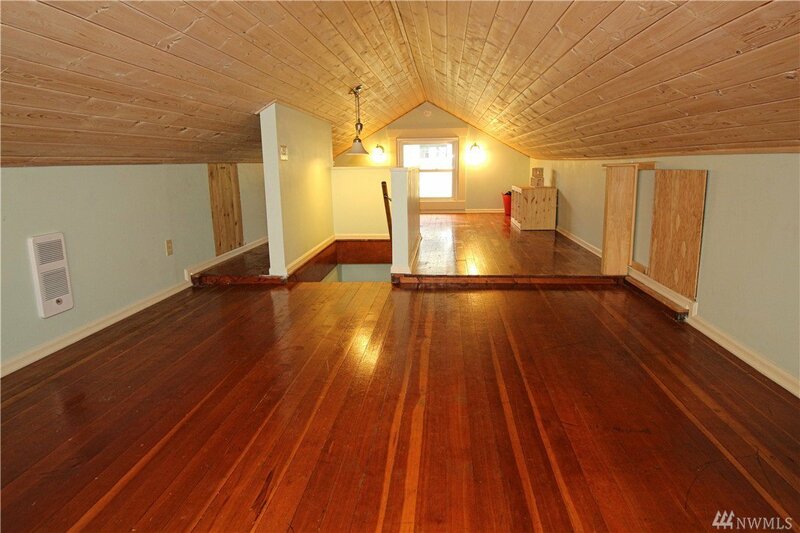 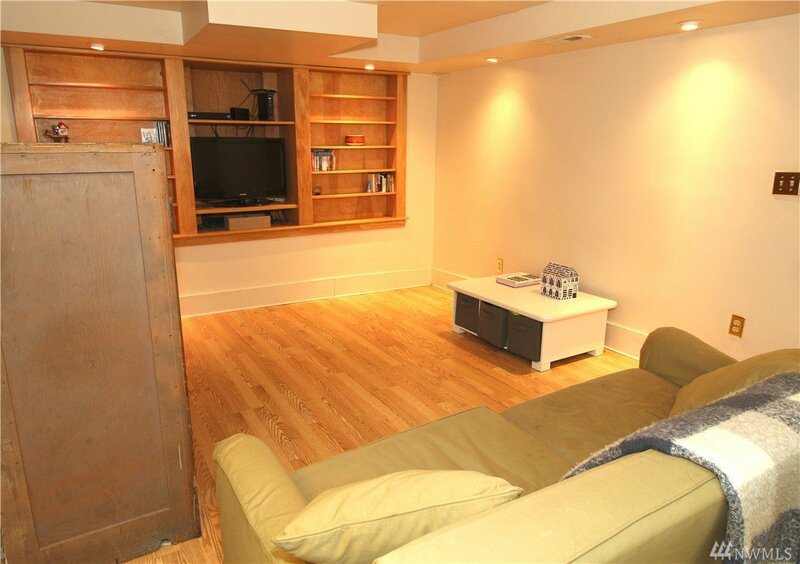 Lower level w/3rd bedroom that also makes a great rec/media room. 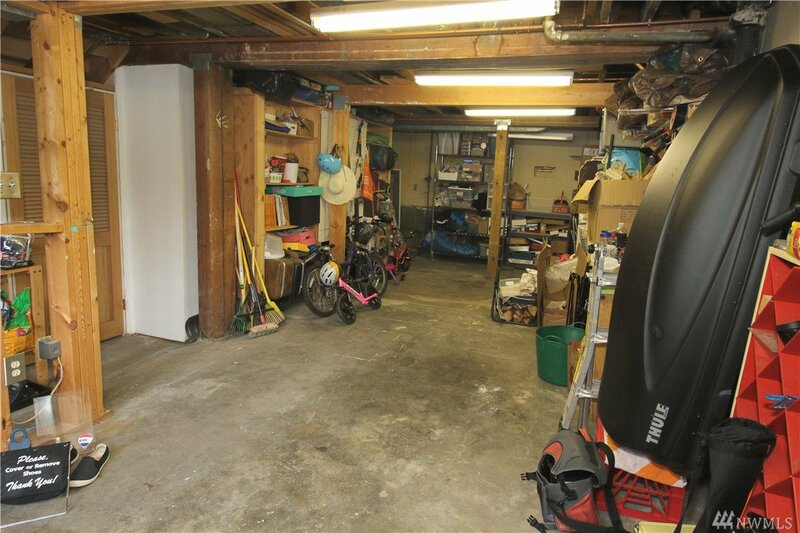 Alley access to the one car garage. 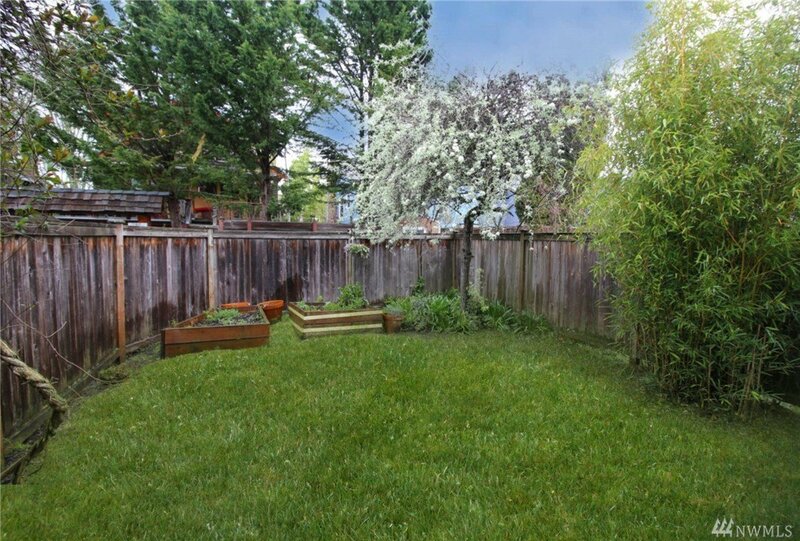 Fenced backyard perfect for summer BBQ and gardening area. 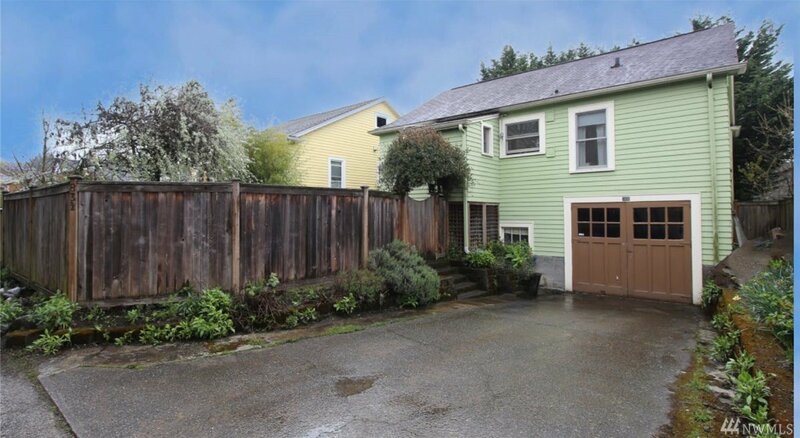 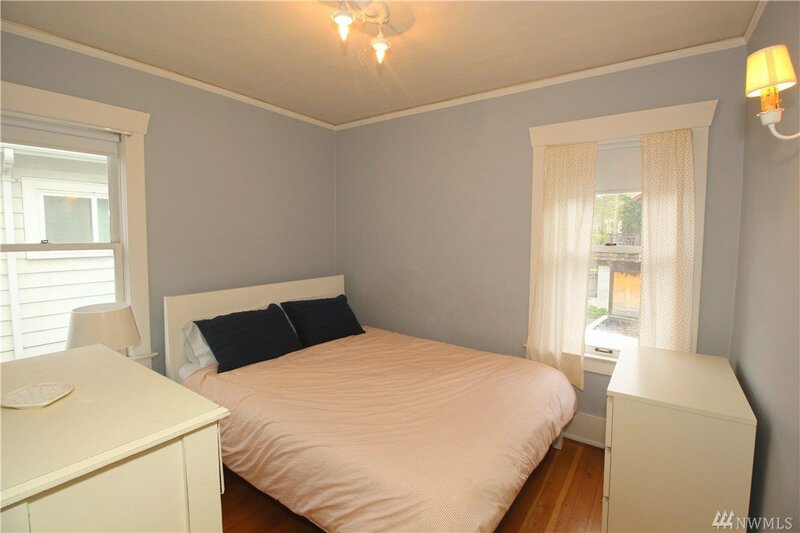 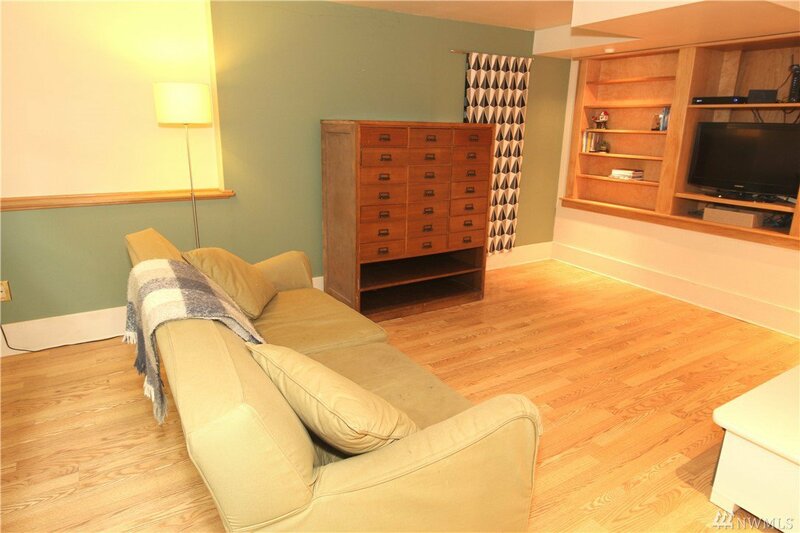 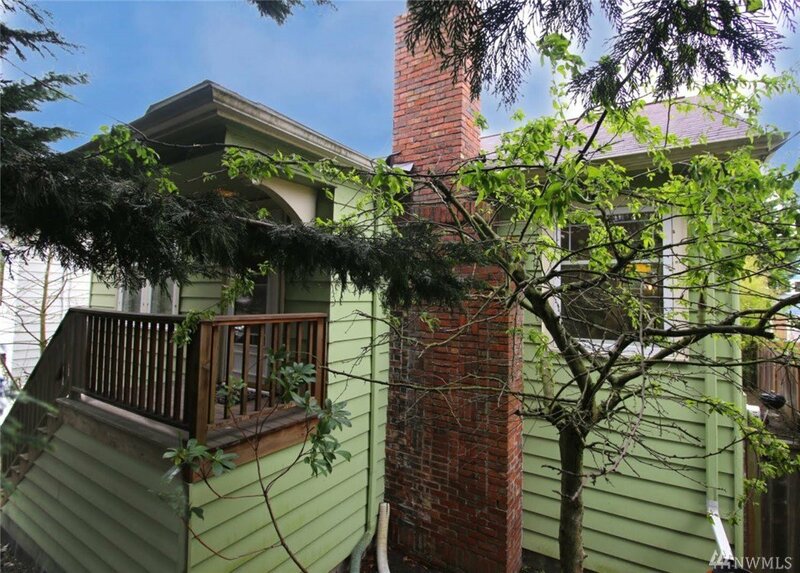 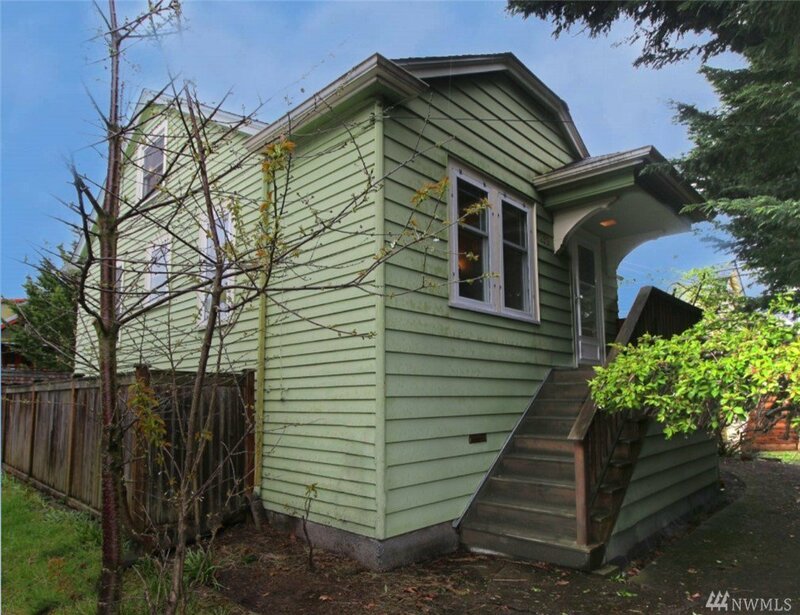 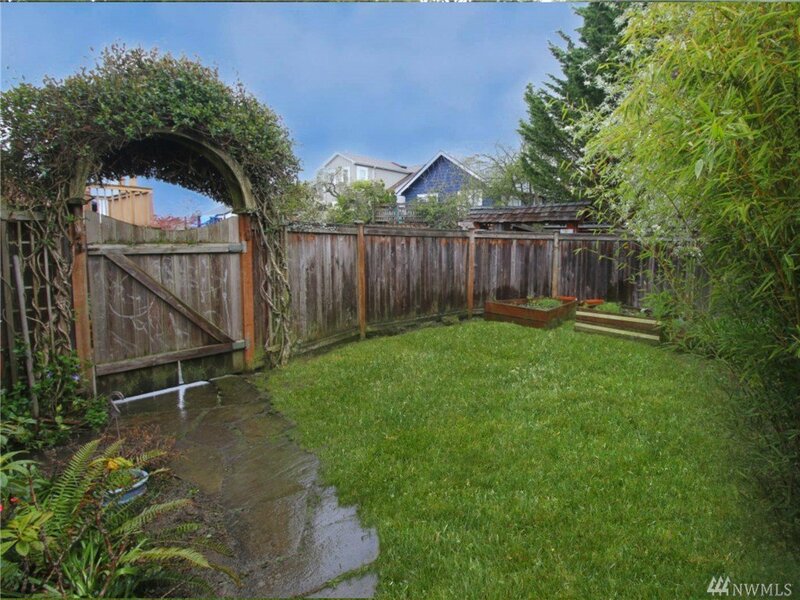 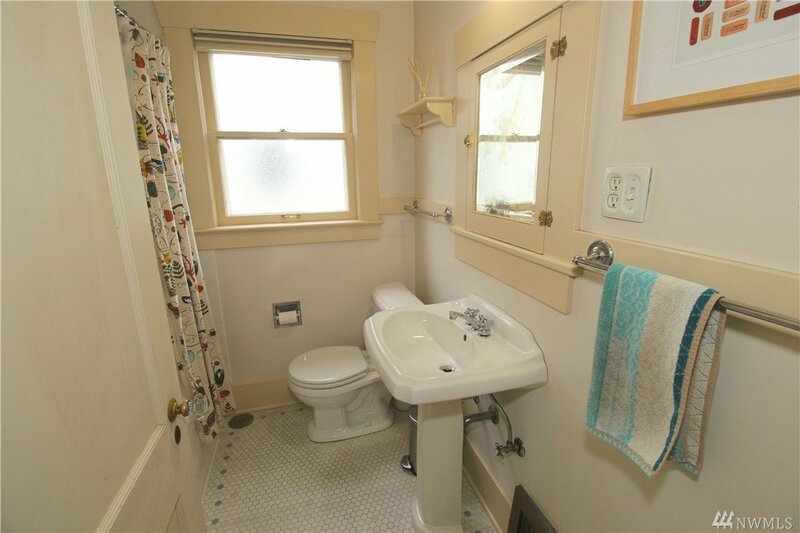 Located just steps to the heart of all that Ballard has to offer.